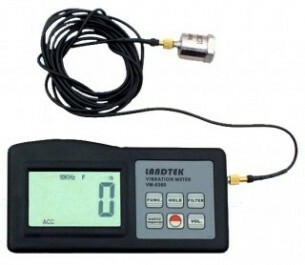 Vibration testing of equipment is carried out to ISO 2954 and ISO 2372 standards. We use a high quality Omni type VM6360 machine. Vibration testing is for the early detection of faults in machinery.